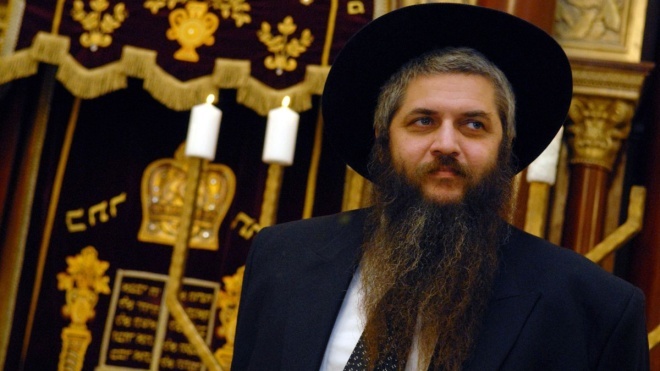 On April 9, the Chief Rabbi of Ukraine and Kyiv, Moshe Reuven Asman, appealed to the Central Election Commission requesting to extend the work of some polling stations on the day of the second round of presidential elections in Ukraine in connection with the holiday of Pesah. This is stated in the letter of the main rabbi, which he published on his page in Facebook, according to Pryamyy. He asked the CEC to extend the work of some polling stations until 22:30. “Due to the fact that the runoff of the presidential elections in Ukraine falls on the second day of the Feast of Passover, during which Jewish laws prohibit any work until the stars, and in order to give citizens who profess Judaism the opportunity to realize their mandate I ask to extend the work of some polling stations until 22:30 on April 21, 2019, at least one polling station in big cities," the letter says.